The adventure motorcycle: When it comes to riding, this vehicle is undoubtedly the pinnacle of two-wheeled versatility and utility. They can get you through terrain normal motorbikes wouldn’t dare traverse, and as a bonus you look damn good doing it. Of course, these go-anywhere motorcycles come with a price. The Royal Enfield Himalayan, for example, carries a price tag a bit under P300,000. 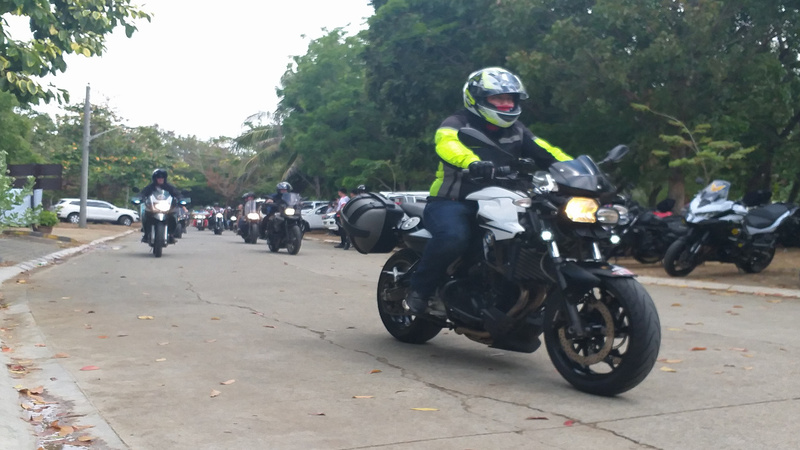 The Suzuki V-Strom 650 costs around P500,000. 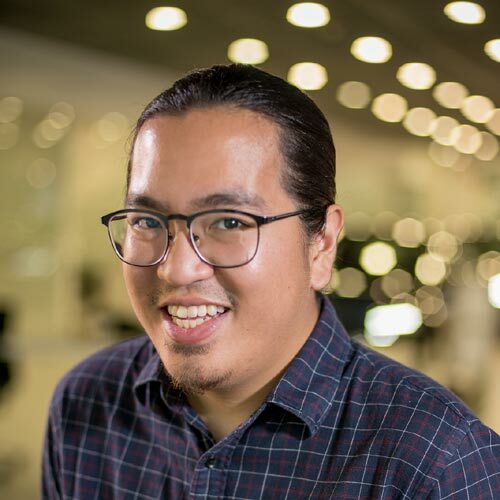 And the Kawasaki Versys 650 is valued at roughly P400,000. Keep in mind, these models are on the ‘affordable’ end of the adventure-bike spectrum. 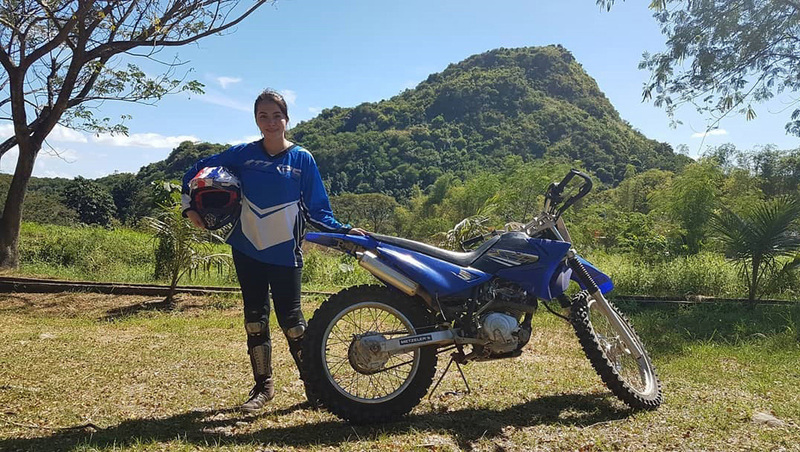 Those nameplates aren’t by any means ‘cheap.’ But we’re certain actress Julia Montes can afford it—that is, if she’s as into the idea of a two-wheeled adventure ride as her Instagram profile suggests. Her Instagram profile also contains photos and footage of herself riding some ATVs. What do you think? Can she handle something along the lines of a P1.7-million BMW R 1200 GS HP?